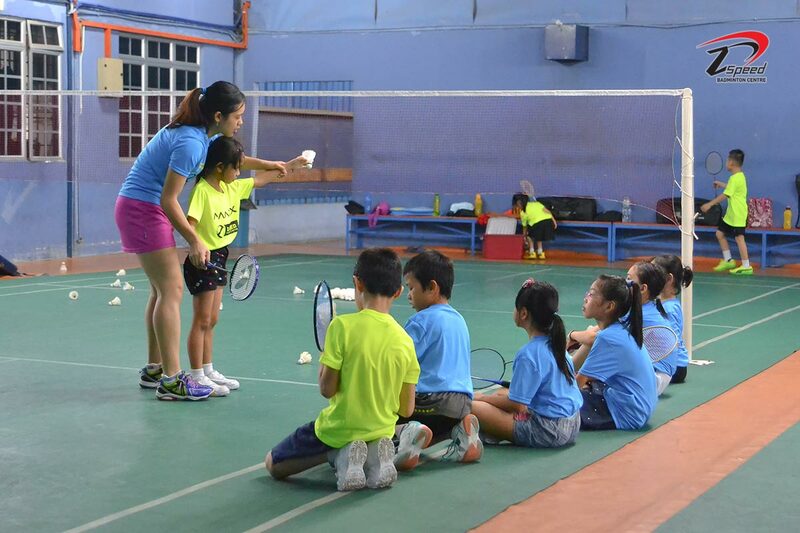 Z Speed Badminton Centre was founded in Klang by coach Joelle Ng Sin Zou since 2015, a former national player who has over 10-year badminton coaching experience. 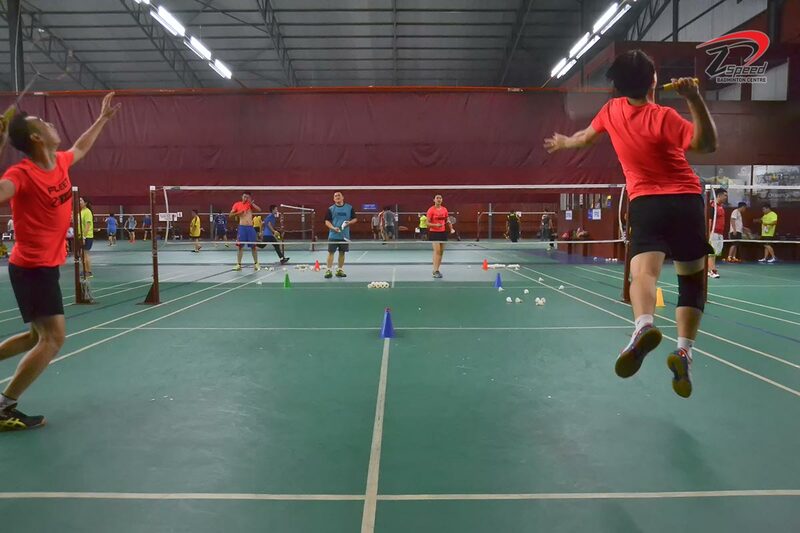 We offer private, group and after-school training in Klang, Petaling Jaya and Puchong for both beginners and intermediate level students who would like to learn and improve their current badminton skills. Our coaching system makes it easy for you to quickly pick up badminton and improve. Z-Speed Badminton Centre has coached both male and female students ages 5-60 and is happy to design a custom badminton program that is perfect for you! 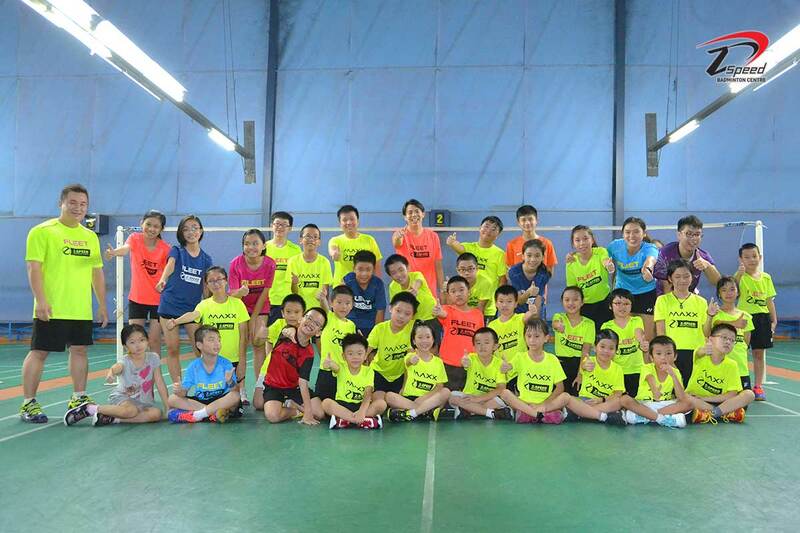 Badminton class for children beginner age from 5 – 18 accordingly. Variety of private and semi-private lesson times available throughout the year. Group training for who are new to badminton and to players who want to improve their game. Help your child stay active and develop their talent during the holidays. For your convenience, we offer training classes in many locations throughout Klang Valley. For More Information or to Register, Click the Call or WhatsApp Today! Anyone, any standard, adults or juniors are all welcome to join in, whether to improve your techniques, personal fitness, or just to improve your game tactics. Interested parties should apply direct to the Head Coach (Ms.Ng) by phone on 018-206 8663 or connect with us on Facebook.